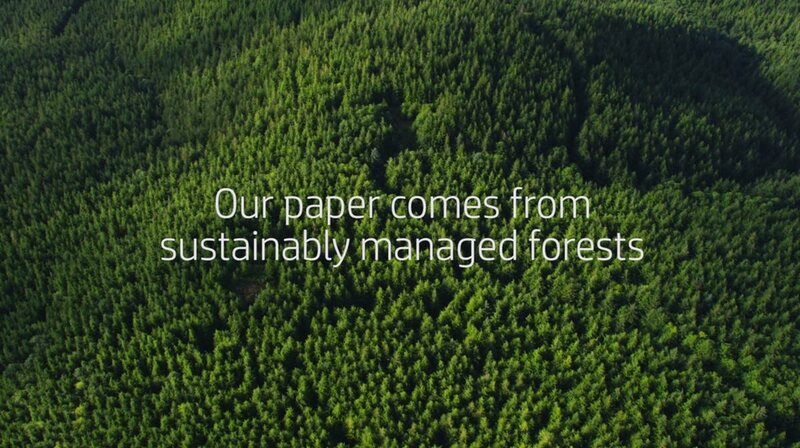 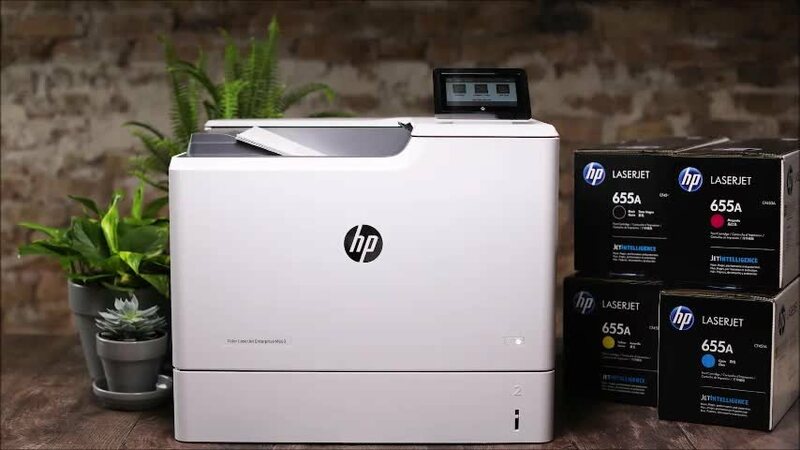 Clean, crisp copies from your laser printer are important. 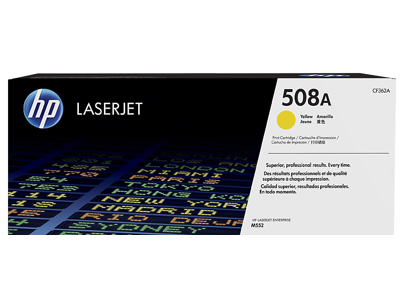 The genuine HP CF362A Yellow Toner Cartridges To put life into your documents sooner order your HP Yellow Toner Cartridges now from CartridgesDirect to get prompt delivery. 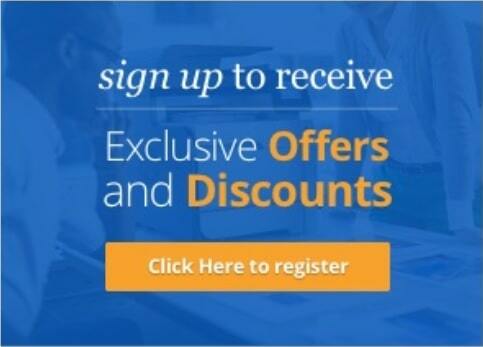 CartridgesDirect.com.au – we work harder to make your printing easier. 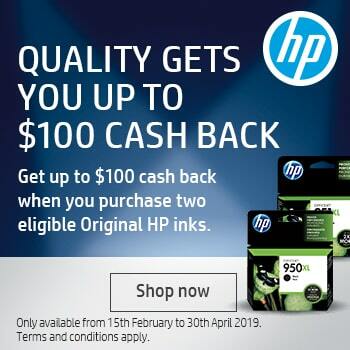 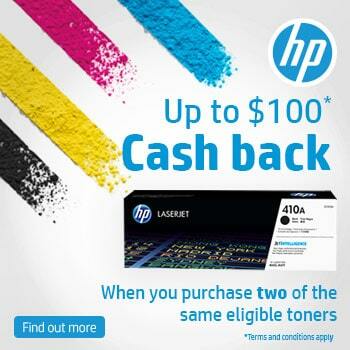 Count on Original HP Toner cartridges with JetIntelligence for high-quality at fast speeds, more pages with affordable high-yield options, and innovative cartridge authentication technology—something the competition can’t match.